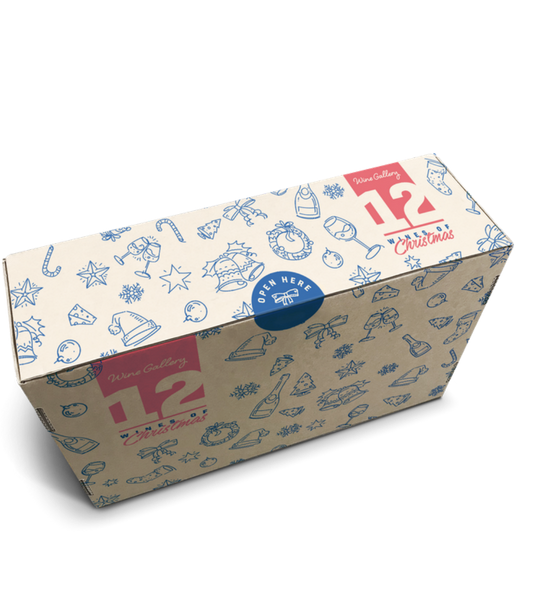 Want to know when the 2019's Wine Advent Calendar will be released, as well as other cool packs we've got planned? Register your interest below. Christmas isn't just for the kids! 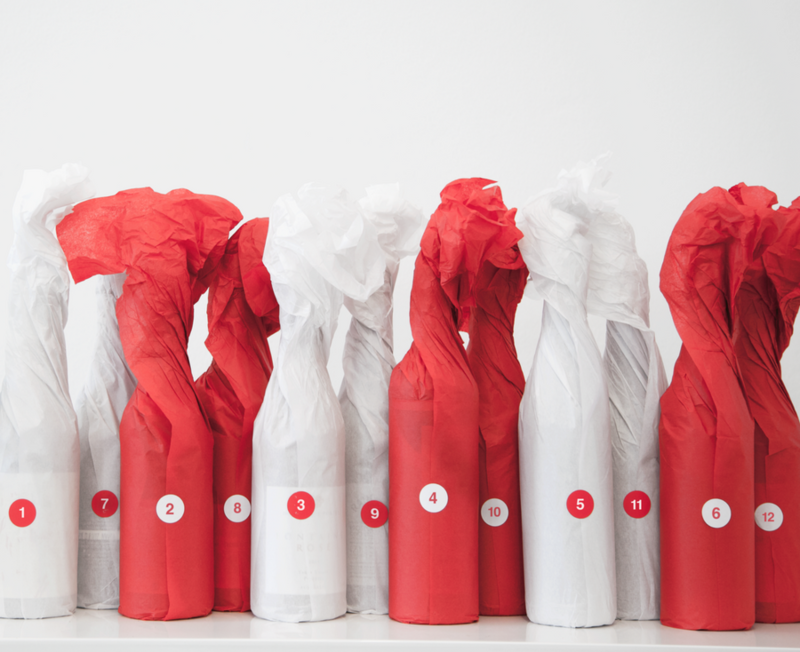 Countdown the nights with twelve of our highest rated bottles from the year. 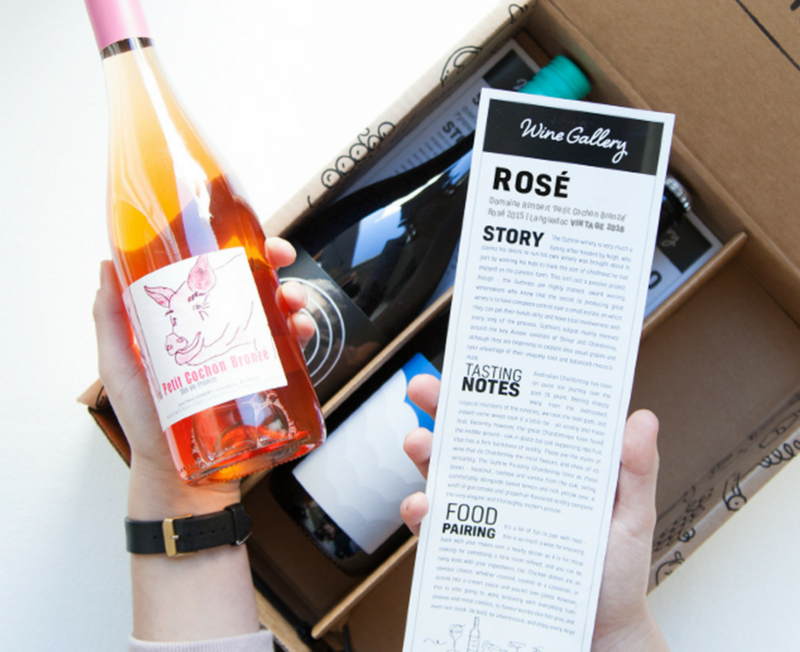 We've got all your festive season needs covered with your choice between a mixed box, a reds box or a whites, sparklings and rosé box. 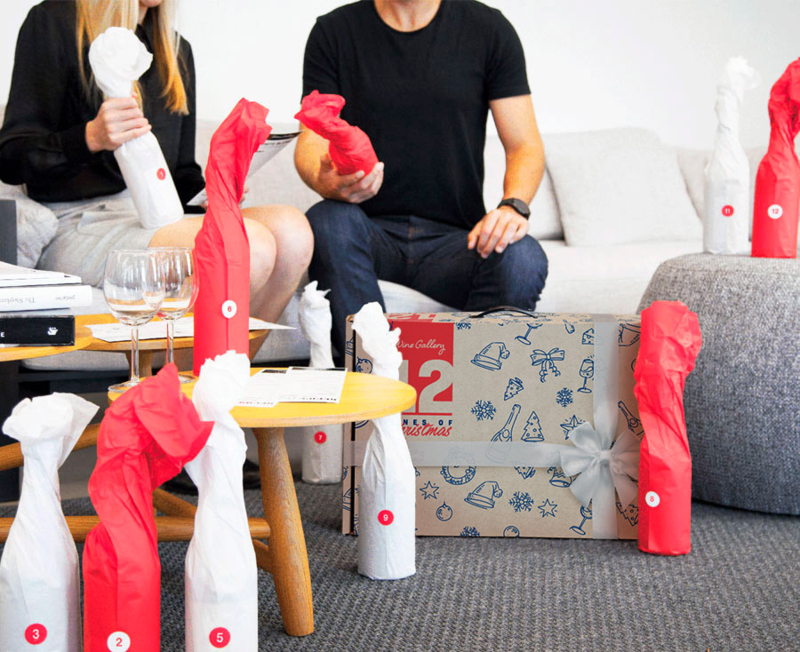 Actual bottles are a closely held secret until the day of unwrapping. 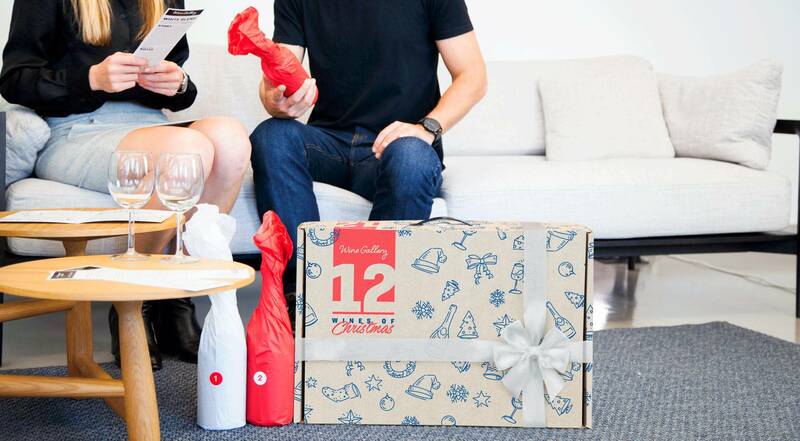 Apart from 12 delicious individually wrapped bottles, you'll get Christmas recipes, wine pairings, tasting notes, as well as a couple of surprises that you'll have to wait and see. Limited stock! Sold out last year. Or looking to spoil a special someone? Just include a gift note at checkout and we'll include a handwritten card in the box. 12 bottles for $285 including shipping. $23 a bottle. Make yours or someone else's Christmas extra special!